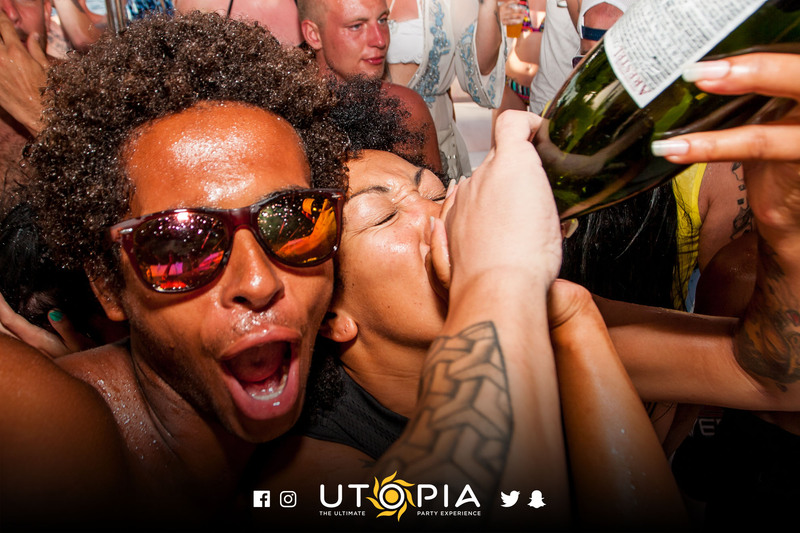 IF YOU EVER PARTIED WITH US ON THE OLD INSOMNIA AT SEA BOAT, YOU KNOW EXACTLY WHAT OUR REGULAR SAILINGS ARE ALL ABOUT: THREE HOURS OF MADNESS ON THE WAVES WITH PUMPING SETS BY SOME OF THE UK’S BEST HOUSE DJS, KILLER MCS KEEPING THE VIBE GOING AND UNIQUE TO THE ISLAND, AN OPEN BAR THROUGHOUT THE PARTY. 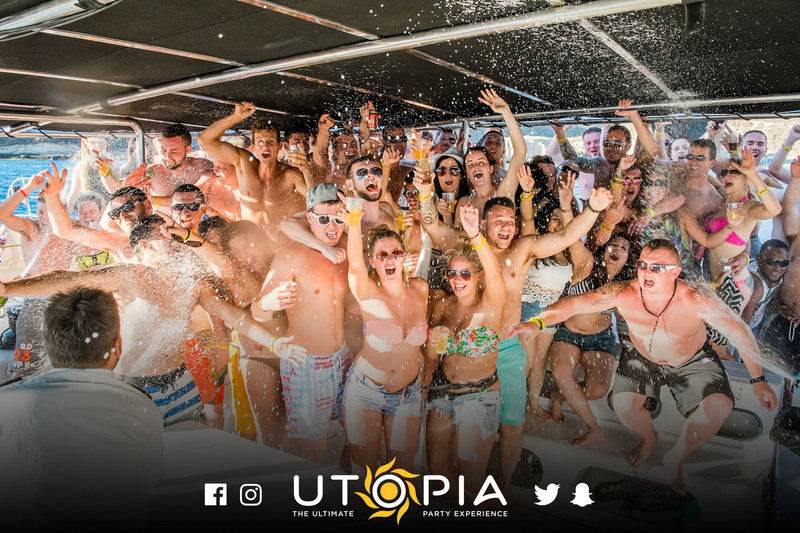 THIS IS THE ORIGINAL TENERIFE BOAT PARTY, TUNED TO PERFECTION WITH MORE THAN 10,000 SATISFIED GUESTS OVER FIVE YEARS AND A FIVE STAR REPUTATION HERE AND ABROAD. 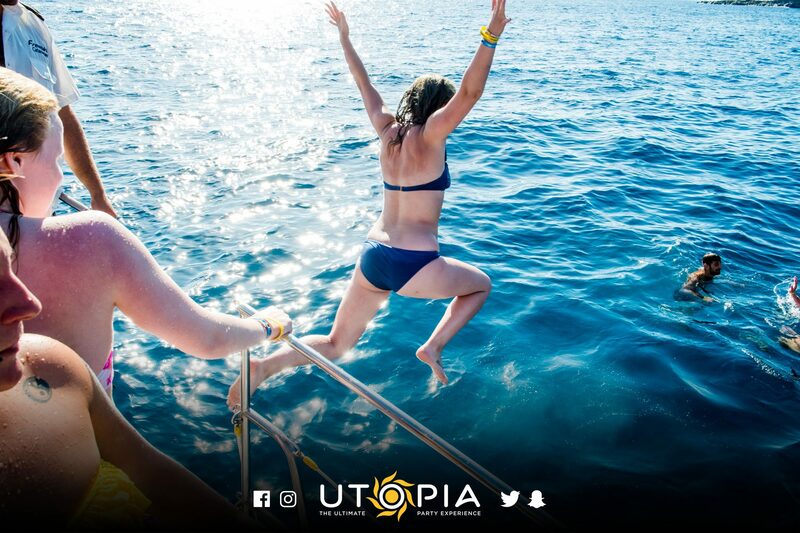 IF YOU’RE HERE TO DANCE LIKE THERE’S NO TOMORROW AND GET SERIOUSLY WAVY ON THE OCEAN, STOP LOOKING ELSEWHERE BECAUSE YOU’VE FOUND YOUR PERFECT PARTY MATCH. 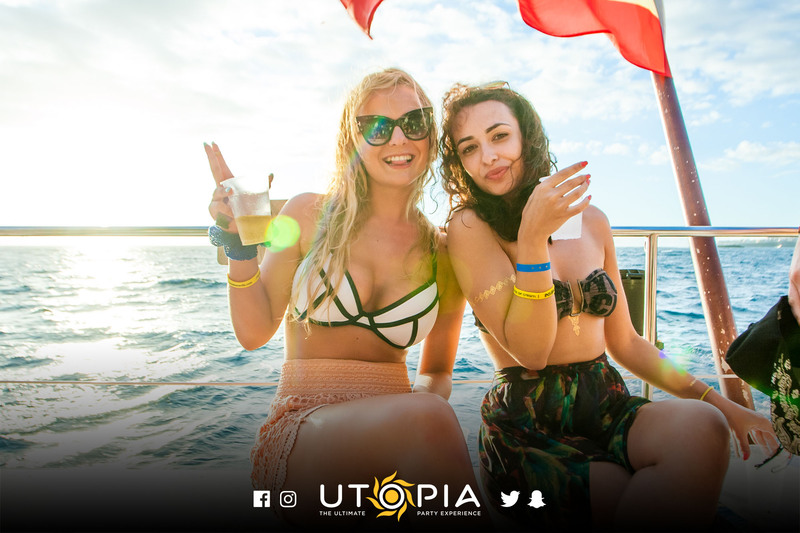 OUR PRE-PARTY MEETING PLACE IS SOUTH BEACH BAR IN PUERTO COLON, A SHORT TAXI RIDE OR WALK AWAY FROM THE MAIN RESORTS OF LAS AMERICAS, COSTA ADEJE AND LOS CRISTIANOS. AT CHECK IN YOU CAN SWAP YOUR TICKET FOR A BOARDING PASS AND A FREE WELCOME DRINK BEFORE THE BOAT. CHECK IN OPENS FOR OUR PARTIES AT 4PM ON THE DAY AND CLOSES AT 4:30PM BEFORE WE MAKE OUR WAY TO THE BOAT. MAKE SURE YOU GET TO THE BAR IN TIME TO AVOID LOSING YOUR PLACE.